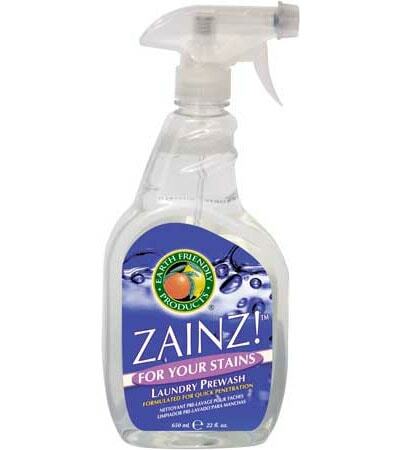 Earth Friendly Products Zainz Laundry Prewash is an all-natural stain remover formulated for use on most fabrics. 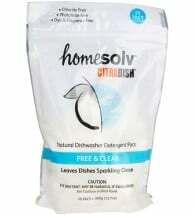 Safely and effectively removes a wide variety of stains including food, coffee, blood, dirt and oil. 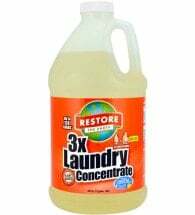 For best results, treat stains before they dry and launder as soon as possible in warmest water allowed by manufacturer of article of clothing. 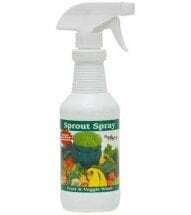 Spray a small amount of product onto stain. Allow to sit on stain for one minute then rub lightly (do NOT allow to dry on fabric). Launder as usual. 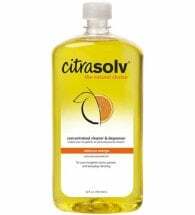 Ingredients: Purified water, 100% natural anionic coconut kernel oil-based surfactants, cleaning agent (sugar-based) and essential oils of magnolia and lilies.